Distribute the facility’s information considering context and the user role. 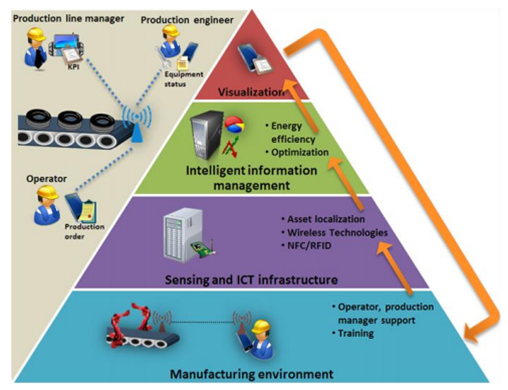 Successfully aggregate and manage data from factory-wide sensor networks as well as from various data sources (MES, ERP), analyze and deliver them in a context-based manner to different users. Reduce the user’s cognitive load. Provide simple and easy to use user interfaces. 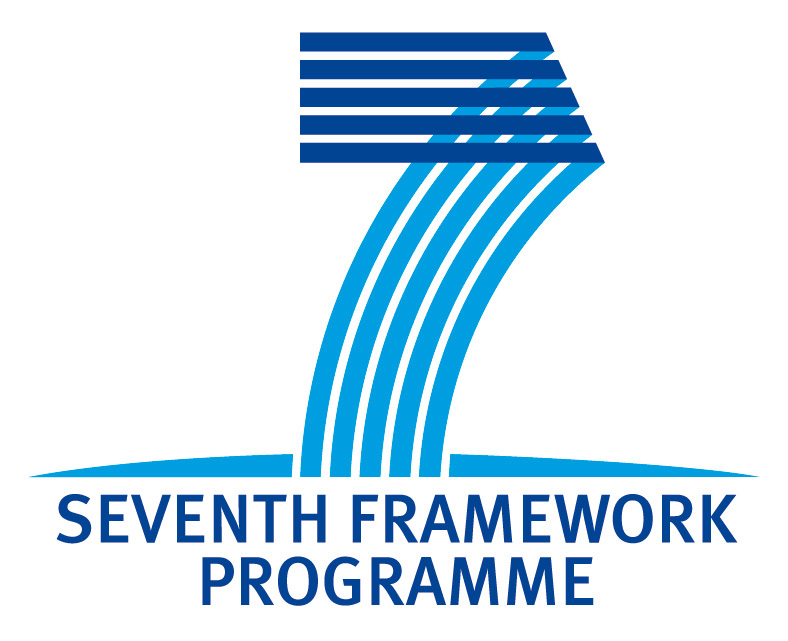 > Sense&React has received funding from the European Union Seventh Framework Programme (FP7) under the Public-Private-Partnership 'Factories of the Future' initiative. 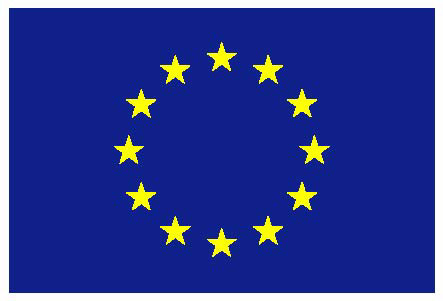 Grant agreement n° 314150 (FP7-2012-NMP-ICT-FoF). Project duration: 01.10.2012 - 30.09.2015.